There’s a good chance that if you’ve lived in Boston for years, you’ve shared a place with a couple of roommates. 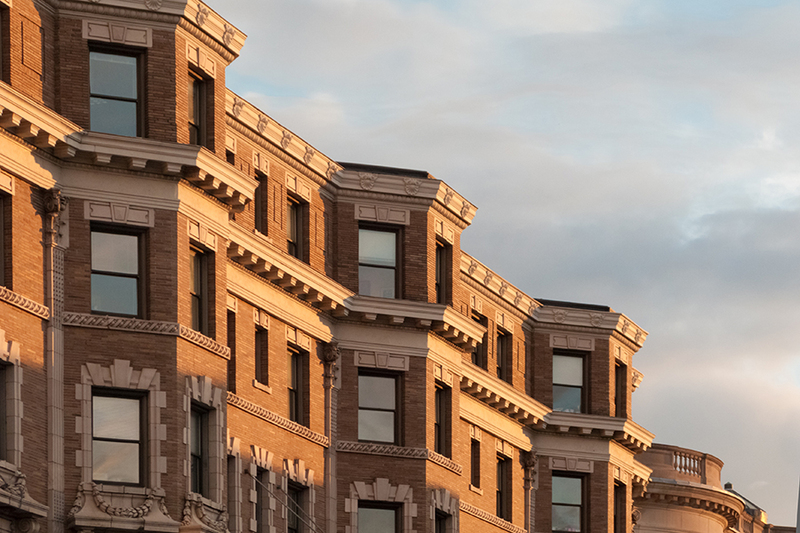 It’s not by choice, of course—roommates are practically a financial necessity in Boston. Unless you earn $78,477 per year, that is. That means Bostonians earning the median U.S. salary, which amounts to $3,679 per month, would have to pay 51 percent of their income to live without roommates. Out of the 14 U.S. cities examined, Boston ranked as the third most-expensive city for single-capacity apartments. San Francisco came out on top with a required annual salary of $97,635, while New York clocked in second at $82,214. If you lived in Washington D.C., the fourth-most expensive city on the list, you could make about $12,000 less than Boston’s required salary and still afford a one-bedroom. Las Vegas is the most affordable U.S. city in the study, with residents needing to make $32,750 to pay for an unfurnished apartment. Feel like glancing at a chart with some very disheartening numbers? You can see the complete analysis, with comparisons to other cities around the globe, here.